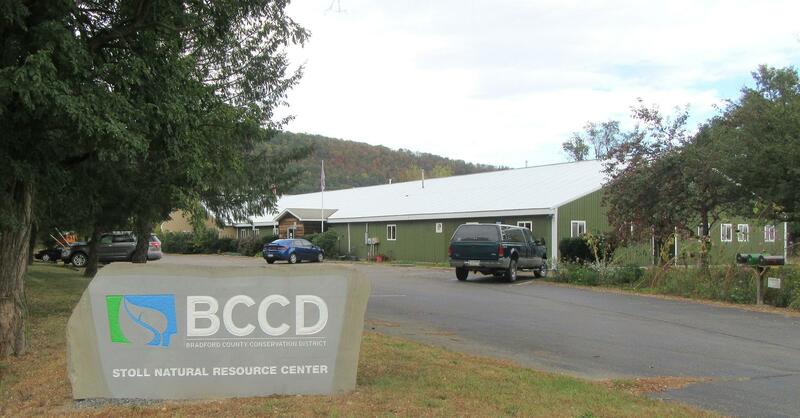 The Bradford County Agricultural Land Preservation Board is excited to announce that new or updated farmland preservation applications will be accepted between Jan. 1 and Jan. 31. 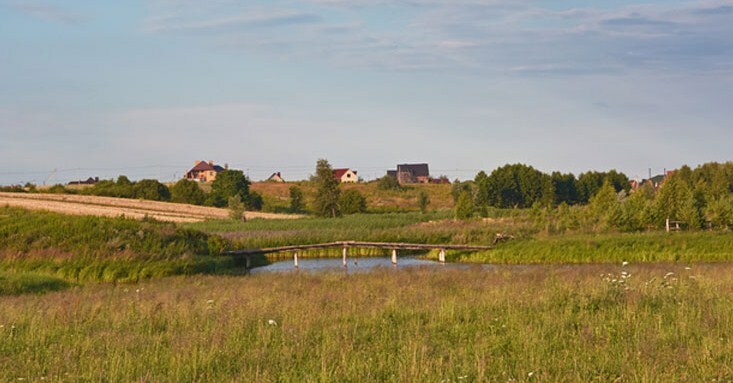 The goal of the Farmland Preservation Program is to protect viable agricultural land and preserve farming opportunities for the future through the purchase of agricultural conservation easements. Minimum requirements for applications include the following: 1. Land must be located in a duly recorded Agricultural Security Area which has at least 500 acres enrolled. 2. Farms must contain at least 50% of soils which are available for agricultural production and are of Land Capability Classes I through IV, as defined by USDANRCS. 3. Farms must contain the greater of 50% or 10 acres of harvested cropland, pasture or grazing lands. 4. Farms must contain contiguous acreage of at least 50 acres in size unless the tract is at least 10 acres in size and is either utilized for a crop unique to the area or is contiguous to a property which has a perpetual conservation easement in place. Applications are available for pickup at the Bradford County Conservation District located at 200 Lake Road in Wysox, PA or can be found on our website www.bccdpa.com/farmland-preservation. For further information contact our office by phone at (570) 485-3119 – OR – by email at amy.kneller@pa.nacdnet.net. We would be happy to answer any questions or help you with your application upon request.